Martin obtained his BBA(Law) and LLB both at the University of Hong Kong. 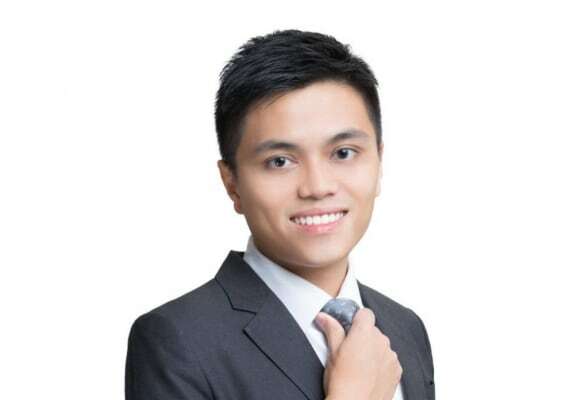 He was admitted as a solicitor in Hong Kong in March 2017 and joined OLN as an associate in September 2018. His current practice focuses on commercial litigation. He has experience in handling various contentious matters involving international trade, commercial disputes, land disputes, personal injuries, probate matters, and winding-up proceedings. Martin’s experience also comprises of advising Hong Kong-listed companies on a variety of compliance matters. In addition, he was familiar with SFC-related matters including licensing applications, regulatory investigations and search warrants. Before commencing his legal career, Martin also worked briefly as a project assistant for the Office of the Privacy Commissioner for Personal Data where he gained exposure to data privacy issues.